Does travel make you want to help others? How about helping your peers? At Holbrook’s recent gathering of travel professionals in Costa Rica this past month, peer-to-peer exchange was evident, as planners and leaders provided useful tactics and data to support their counterparts at other institutions. Travel planners are often willing to provide data on the success of their program. This information can help validate your current offerings or provide a case study to convince your Board of Directors or institution higher-ups. Tanzer lays out the facts about NRF: from 2004 until today, over 291 people have traveled internationally with the organization – with 21% returning more than once. 20% of international trip participants are currently major donors, and international trips have inspired over $2 million in gifts to NRF since 2004. Through these trips, NRF has given $14,500 to local conservation efforts in destinations like Alaska, Ecuador, Belize, and Costa Rica. Other organizations have had similar success. Mass Audubon is a great example of a conservation organization that has used travel for fundraising and community building, with a program that dates back 50 years and now offers dozens of international trips. 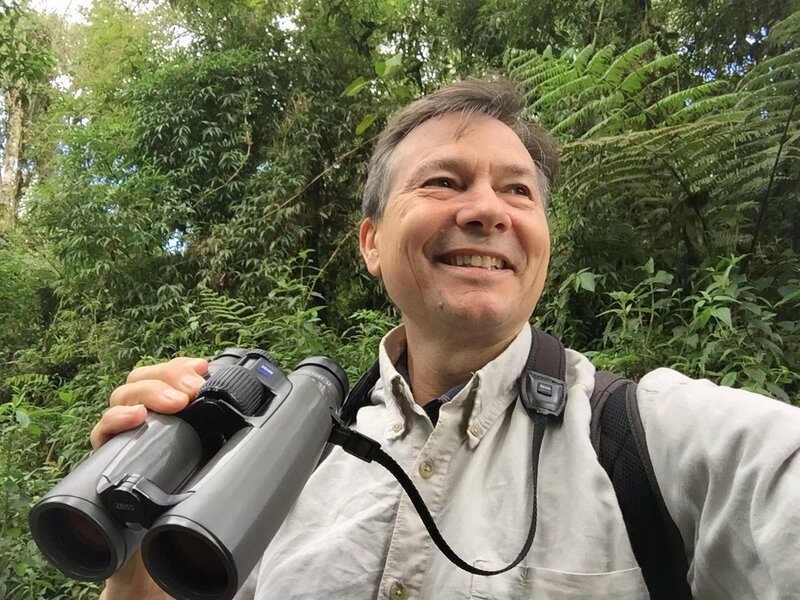 Seattle Audubon, while newer to the arena, has recently built their program to many areas of Latin America, including a recent program to Colombia. It’s not enough to simply take a country that has been successful for one nonprofit and offer a similar program. Travel planners suggest you need to create unique connections that tie to your particular organization, exhibits, faculty or research. Travel leaders say their members enroll because the program is unique to their institution, often led by an expert from the organization, with special talks on topics that tie to the mission. At the same time, these meaningful experiences also have the capacity to be fun, and therefore memorable. This enjoyment leads your community to come back year after year, fostering lasting engagement and financial contributions. If you're looking to incorporate travel at your institution but are unsure how to make it work for you, reach out to peers that have already experienced success, as they are more than willing to share it.